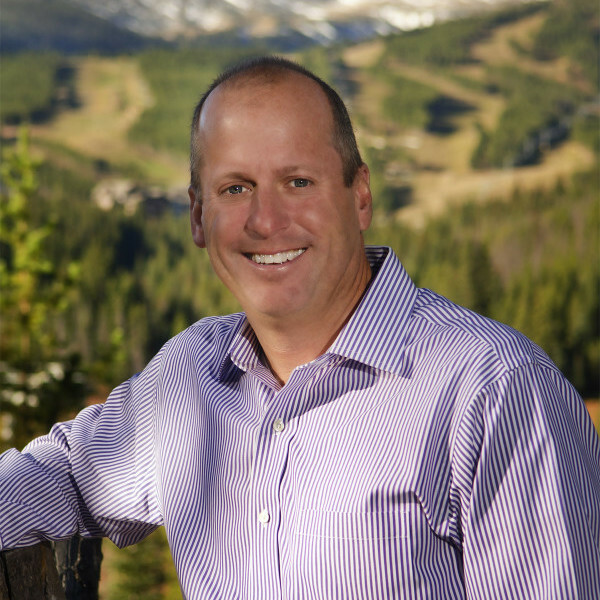 To honor the late Breckenridge Grand Vacations Owner/Developer, Rob Millisor, and to spread awareness about heart health, BGV Gives will host The Rob Millisor Heart Health Walk on June 11th at Carter Park in Breckenridge. Breckenridge Grand Vacations’ philanthropic program, BGV Gives will be hosting The Inaugural Rob Millisor Heart Health Walk on Saturday, June 11th, 2016. This event will pay tribute to the late BGV Owner/Developer, Rob Millisor, who sadly passed away from a heart attack in October of 2015 while on a humanitarian trip to help earthquake victims in Nepal. “Helping others was Rob’s true passion, inspiring the formation of BGV Gives. His legacy of giving will live on in the community in many ways, including this walk,” stated BGV Owner/Developer and Rob’s brother, Mike Millisor. Like many of us, Rob was physically fit and unaware of any health issues. To honor Rob and increase cardiac health awareness, this fundraiser will benefit heart health programs, education and research. With support from BGV, along with generous walk participants and sponsors, including Gold Key/PHR Hotels & Resorts and McAllister Law Office P.C., 100% of every dollar received at the event will be contributed to this cause. On the day of the walk, check-in begins at 8:30 a.m. at Carter Park in Breckenridge. Also starting at 8:30 a.m., various heart health/healthy lifestyle booths will be providing resources and distributing information. At 10 a.m., the 5k Trail Route walk starts and at 10:15 a.m., the One-Mile Town Route begins. Before and after the walk, entertainment, drawings for giveaways, children’s activities and more will be available. Beginning at 11:30 a.m., a healthy lunch will be provided for participants.